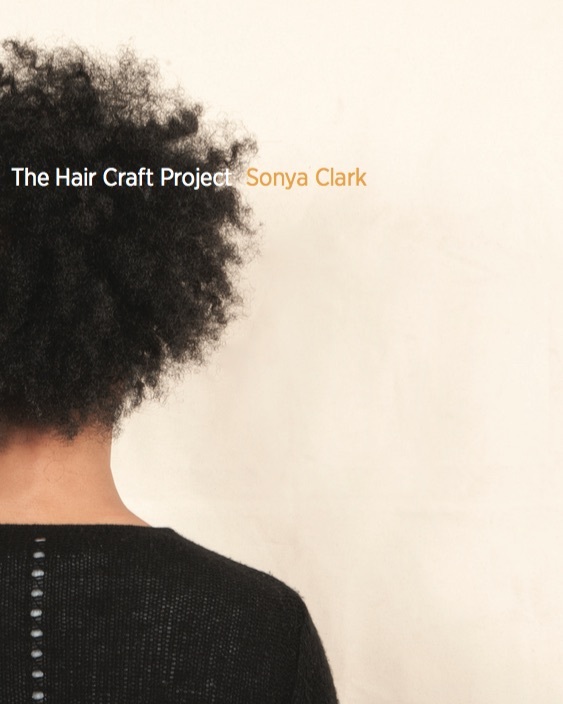 The Hair Craft Project, led by artist Sonya Clark, highlights the talents of 12 stylists in Richmond VA’s hairdressing community. The project shows the stylists’ ability to manipulate the hairs on Clark’s own head while also showcasing the stylists’ undeniable textile artistry on canvases stitched with thread. The project breaks down barriers by crossing boundaries between hair salons and art galleries as sites of aesthetics, craft, skill, improvisation, and commerce.